Lottie Scroll - Silver, Pencil Headed Curtain. This stylish Lottie Scroll - Silver fabric features a shimmering scroll design. 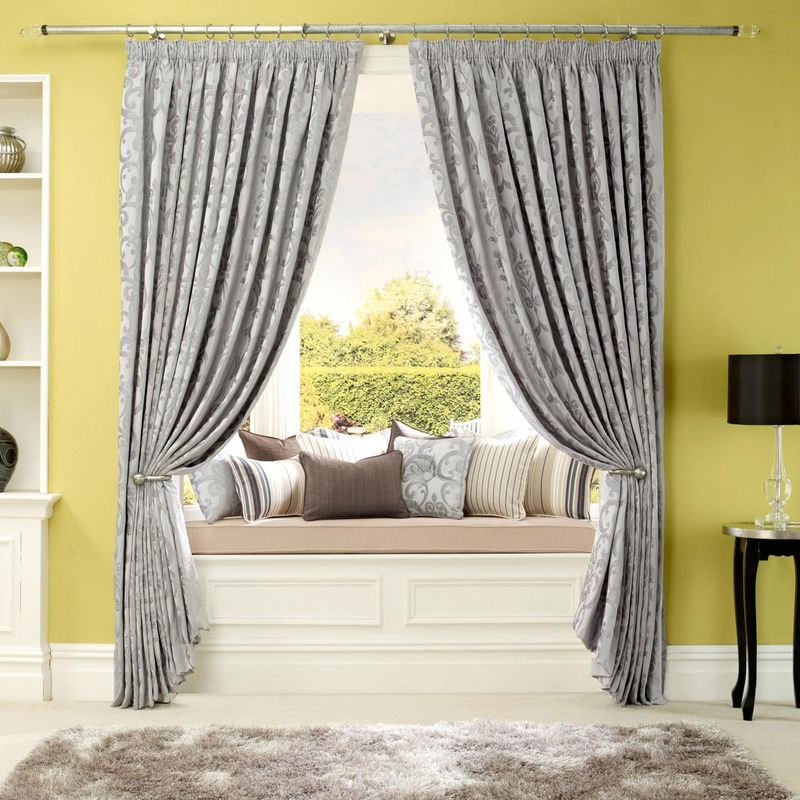 This curtain fabric is sure to add new life and a touch of class to any window area.